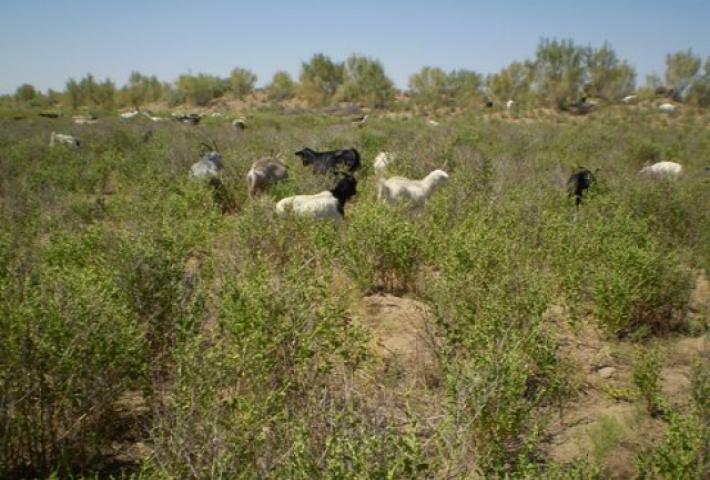 Salinization is a global problem facing agricultural in arid and semi-arid regions with estimates of more than 1.5 million hectares of agricultural land lost yearly to salinity. 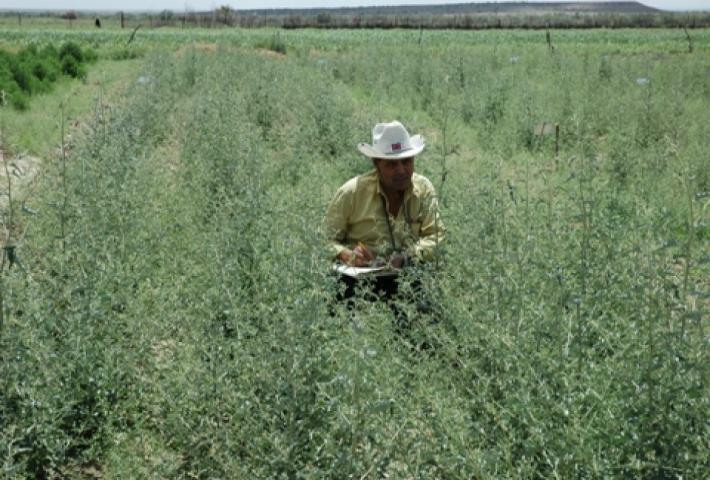 Cultivating halophytes that remove salts from soils and water, offers a sustainable course of action to address this rising global threat to food security. Some halophytes provide good human and animal feed while others can be used in industries or to generate renewable bioenergy. 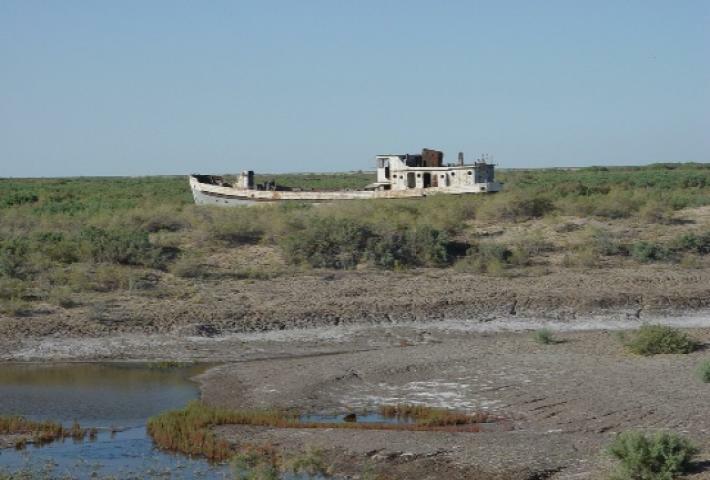 Reclaiming saline lands nearartificial lakes in the Aral Sea Basin areas using specific halophytes could benefit the economy of surrounding areas as it will not only reduce the salinity in the surrounding lands but reduce salt loads to the lakes.